Call 702-462-9200 right now for your bail bond and posting needs for the City of Las Vegas Jail. You finally completed the bail bond process with a bail bonding company and they gave you the bonds to be posted at the City of Las Vegas Jail. 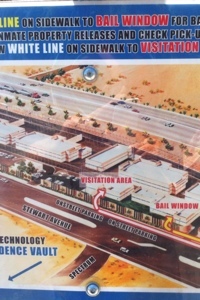 The Jail is located on 3300 Stewart Avenue in between Mojave and Pecos. It is probably the easiest Jail in the Las Vegas area to post bail since you can virtually park right at the front entrance of the bail window. The down side is that you are outside and sometimes there are other people waiting in front of you. We at eBAIL will handle this inconvenient task for you. We are licensed by the NV Department of Insurance , accredited by the BBB and authorized by the Las Vegas Municipal Court to post bail bonds at the City of Las Vegas Jail. In your time of need for a bail bond don’t just pick any run down bail company in a scary part of downtown. 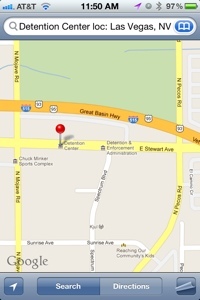 eBAIL has a beautiful office right down the street from the City Jail right on the corner of Charleston and Mojave. 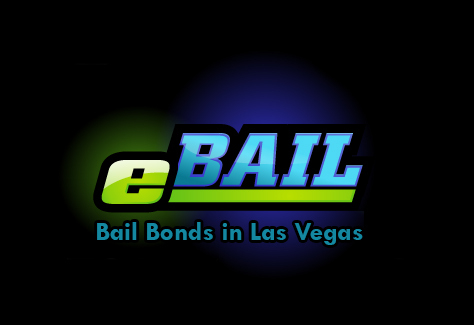 Just call 702-462-9200 or go to our website for fast Online Bail Bonds in 3 minutes or less and bond posting.